Recorded by ELISION who were Ensemble-in-residence with CeReNeM during 2009-10. 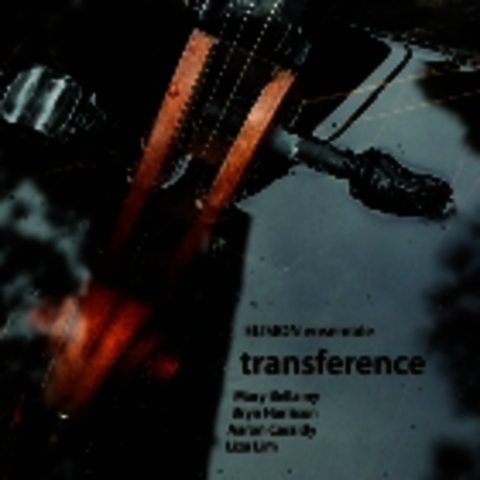 Transference (music by Mary Bellamy, Bryn Harrison, Aaron Cassidy and Liza Lim) were launched on 23 November 2010 at ELISION’s concert during the Huddersfield Contemporary Music Festival. The CD was recorded in partnership with the German radio station, Radio Bremen and feature works premiered during hcmf 2009 and ELISION’s Kings Place concert series in London. Musicologist Tim Rutherford-Johnson has written the liner notes for both discs.